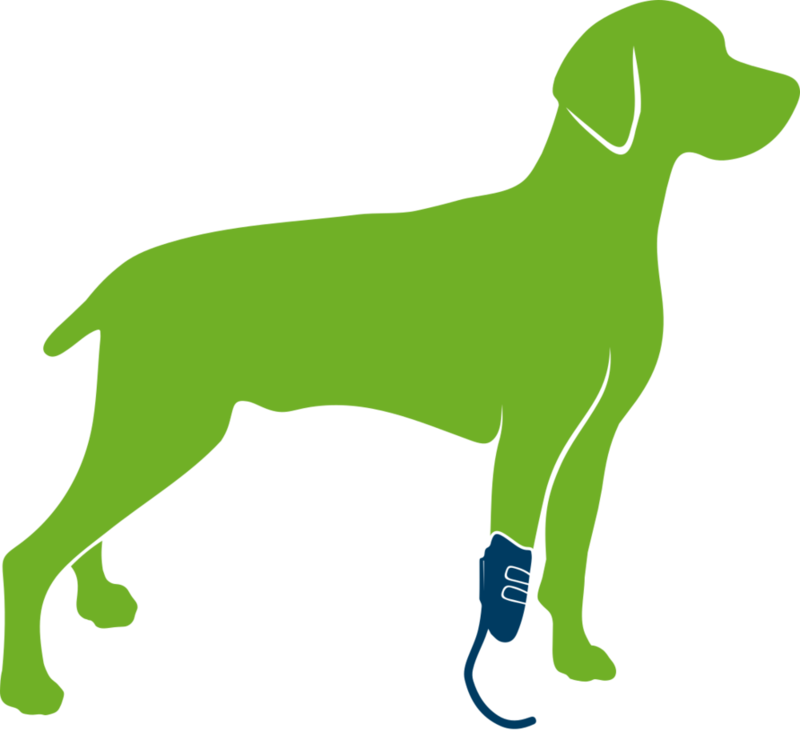 PawOpedic is a unique practice that provides custom orthoses and prostheses for the pets you love. We are pet owners ourselves and understand the importance of their well-being. PawOpedic employs only board certified orthotists and prosthetists to ensure you get the safe, quality care that your pet deserves. Each device we create is custom fabricated to fit your pet's individualized needs. If you have a specific need, request, or question please let us know. We will do our best to make it happen. Jeremiah Uronis is a board certified orthotist & prosthetist and owner of PawOpedic along with his wife Dr. Jennifer Regan. He completed his prosthetic residency at Hanger Clinic and worked at various locations throughout Florida and Illinois. He then completed his residency in orthotics at Ann & Robert H. Lurie Children's Hospital of Chicago. For eight years, he stayed on staff working as a member of a multidisciplinary team that provided care for some of the most challenging pediatric cases from all over the world. While working in Chicago, he also earned his Master of Business degree as well as his Master of Science in Management. Jeremy and his family recently relocated to the Greater Seattle Area where he decided to turn his part-time passion for helping animals into a full-time career. When he’s not busy chewing a hole in something Duncan serves as PawOpedic’s chief brace tester.